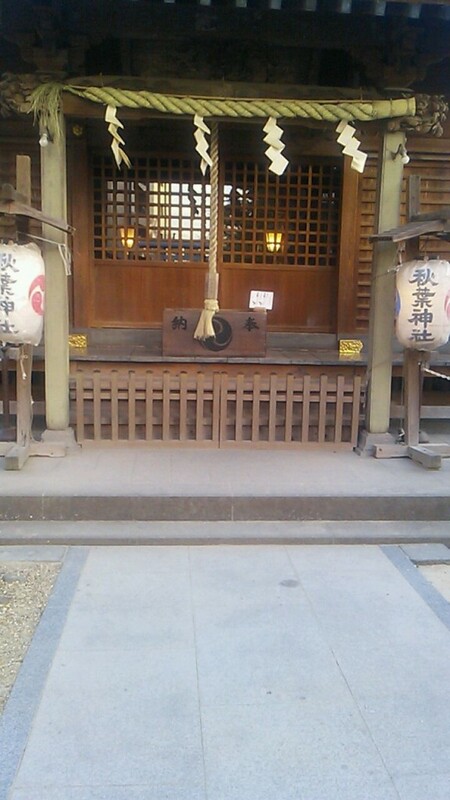 1 What is good for Kawagoe? What is good for Kawagoe? The Kawagoe City of Saitama Prefecture, which is known as the “Small Edo”, “Little Edo”, It takes 30 minutes by Tobu line from Ikebukuro, Tokyo. In the two months of the summer, the Kurobe Shrine, which has a history of 1,500 years, is held in the “Golden Winds” . 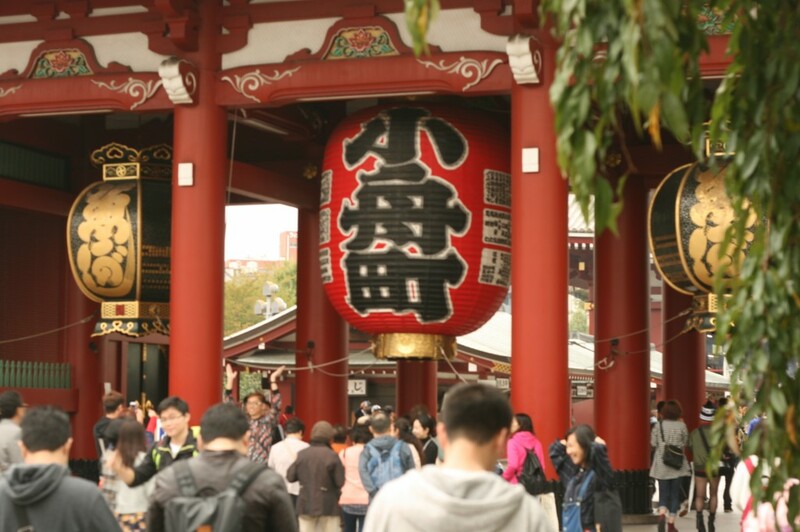 In order to make the wishes of the worshippers reach the sky, the gods of the Kawagoe glaciers, which are the sacred sacred sacred ceremonies, are popular in the year of 2015. 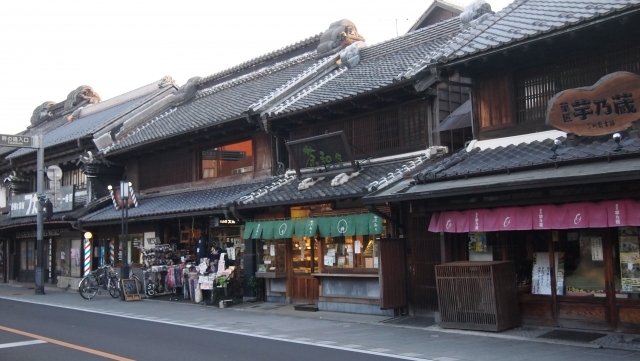 In Kawagoe, you can enjoy the old streets, such as the warehouse building business, the “single shopping street”, and the local cakes and Japanese-style snacks ,culture. 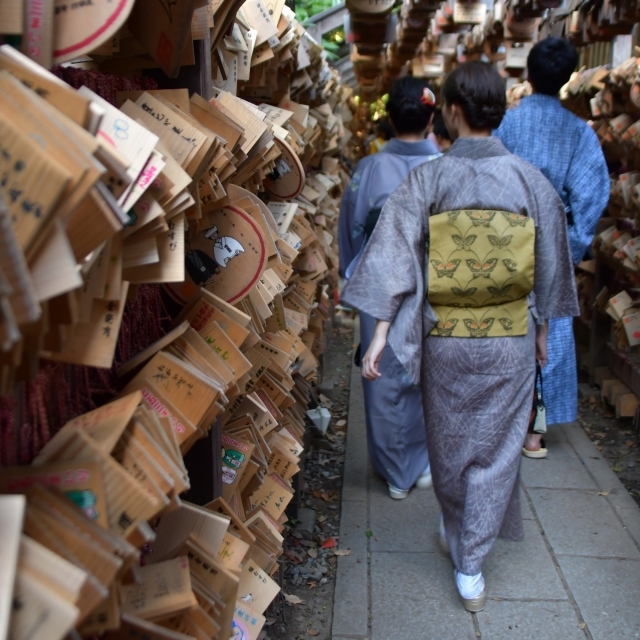 Kawagoe City is also known for kimono-style towns that are well-suited for urban landscapes. The 18th of each month is designated as “Kimono Day”, offering various discounts for wearing kimono visitors, such as discount tickets for art galleries. There are also kimono stores that offer services in English, so it’s a good idea to challenge the roaming towns wearing kimonos. From Tokyo by the Tobu Line from Ikebukuro Station to Kawagoe Station or Kawagoe-shi Station, or the slower JR Saikyo Line. There are buses to the kurazukuri zone from both Hon-Kawagoe and Kawagoe stations.